Mother of the Year. Not! So, I was waiting for one of my many children to come home from track practice to start making my very nutritious dinner of chicken nuggets and curly fries so it would be fairly hot and what-not, and I look at the clock and see it’s nearly 7 p.m. I thought it was really odd for track practice to last so long. 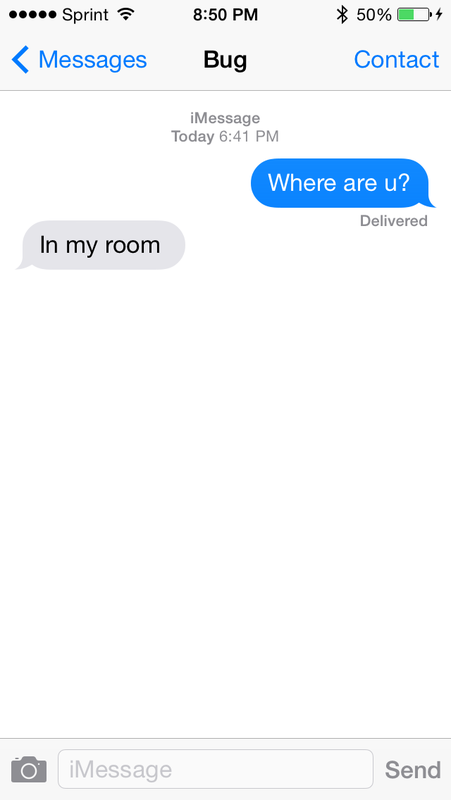 Naturally, as any worried mother would do, I texted him to find out where in the hell he was. Needless to say, I think I just knocked myself out of the running for the Mother of the Year trophy. 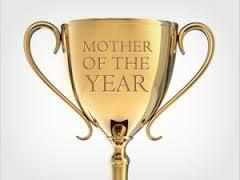 Is there a trophy for Most Mediocre Mom Ever? Thanks to Mrs. H for bringing him home! Now there’s a lady who knows where her kid is…and mine too. ← Are You in a Miserable State?